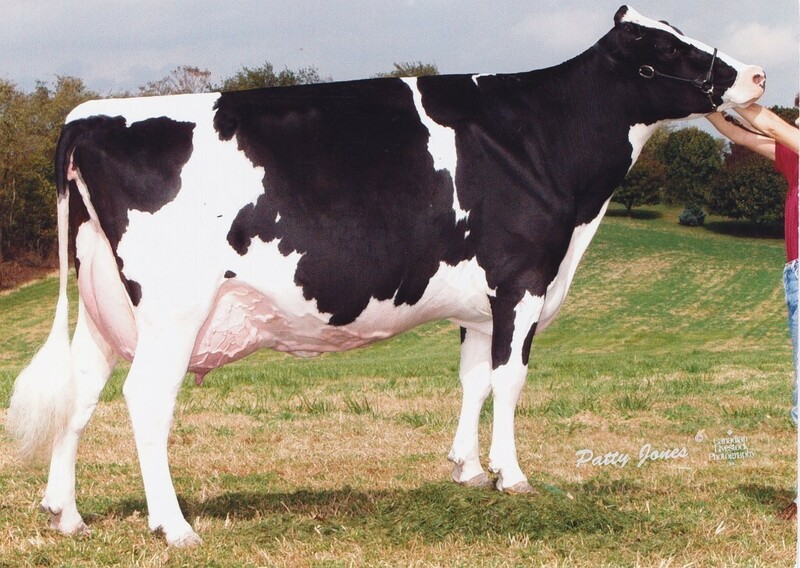 Dam: Sicy Arianne Goldwyn EX-91-USA 3yr. | The 6th generation EX in a row! - EX-91-USA 3yr. 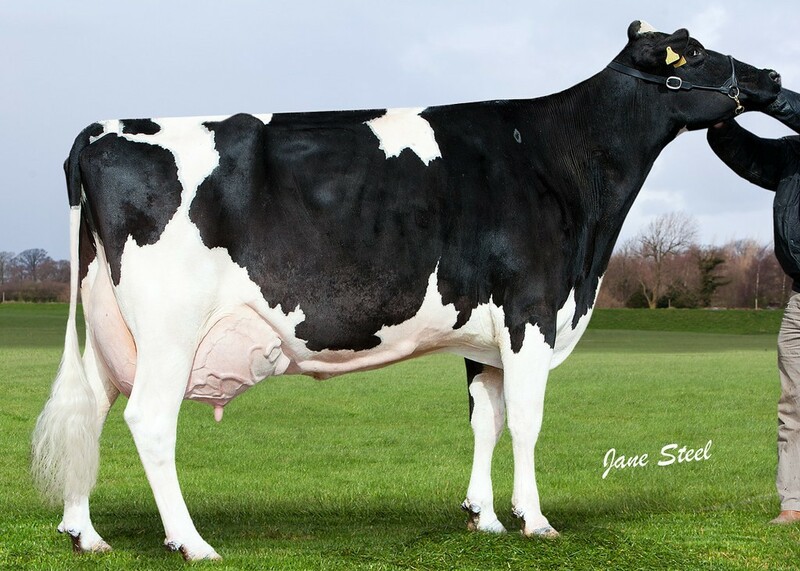 Sicy Arianne Goldwyn EX-91-USA 3yr. The 6 generations EX in a row! 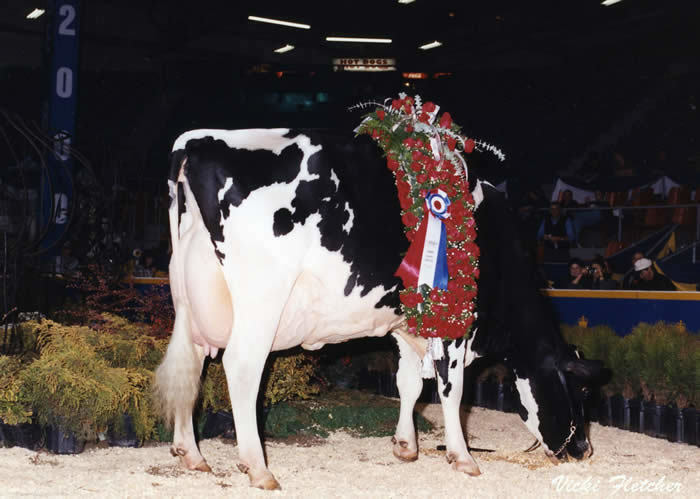 3rd dam: Shoremar S Alicia EX-97-USA after winning the Royal Winter Fair in 2000! The 6th generations EXCELLENT in a row! 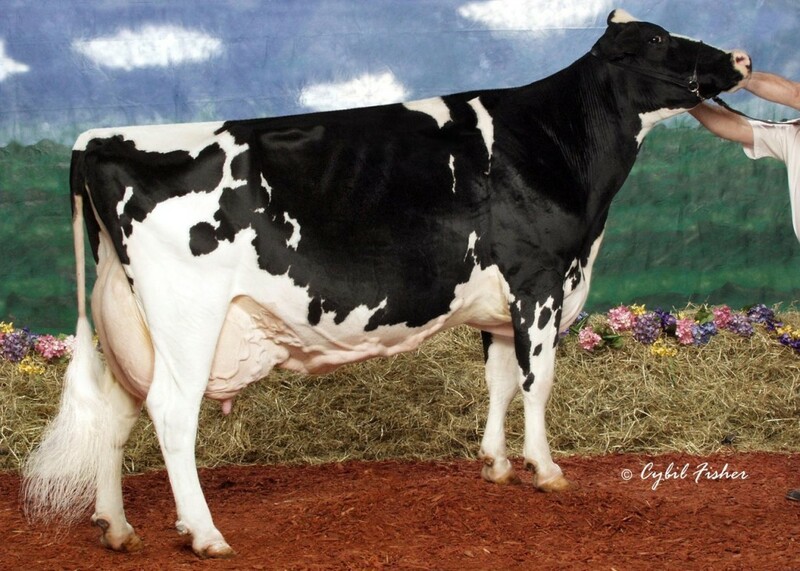 Cityview Leduc Aline EX-90-CAN 2* EX-MS 6yr.